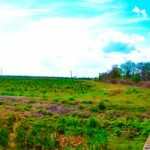 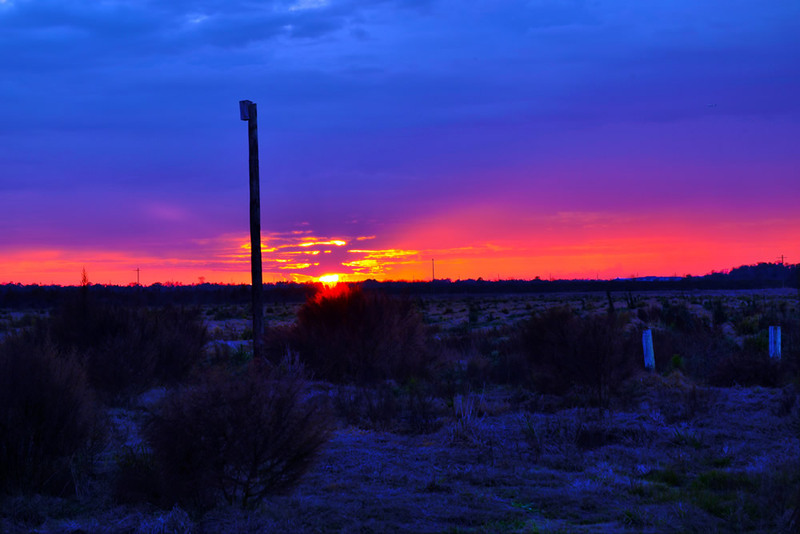 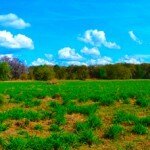 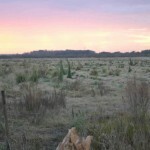 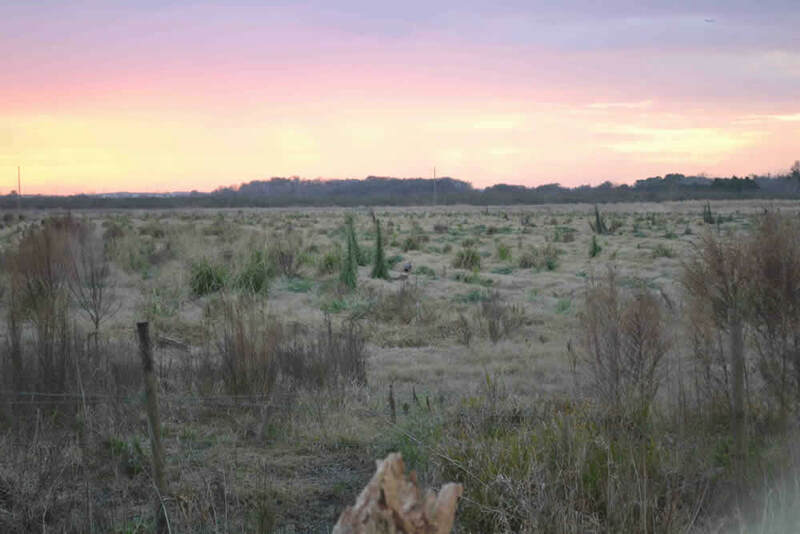 In 2007, Back To Nature was granted 20 acres within a 232 acre Green PLACE conservation land parcel by Orange County, as part of a 40 year lease. 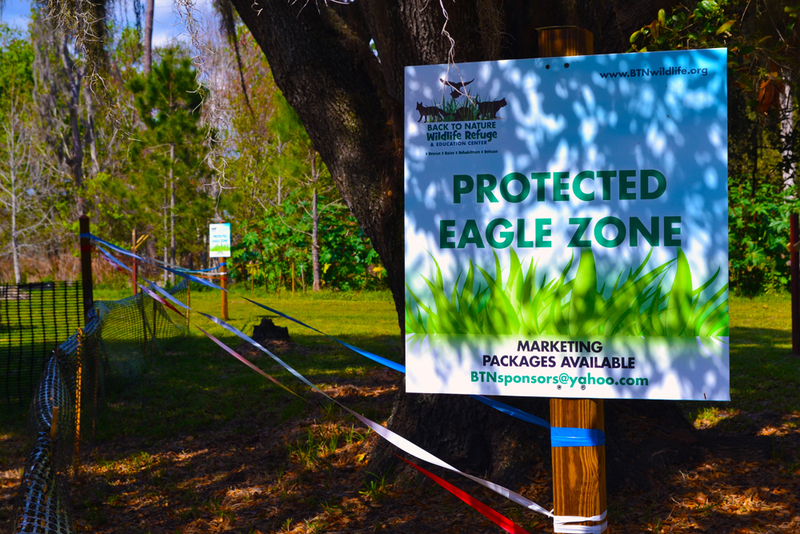 We are extremely grateful to be partnering with Orange County to help Central Florida’s wildlife. 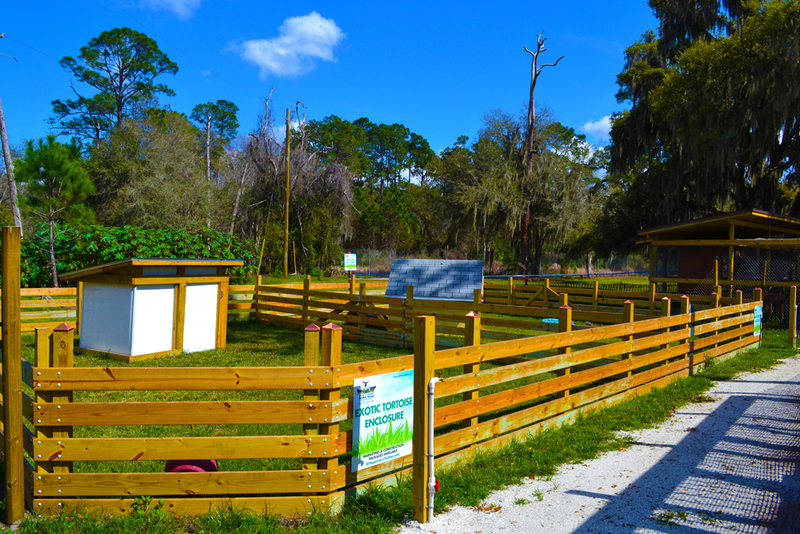 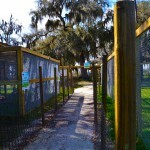 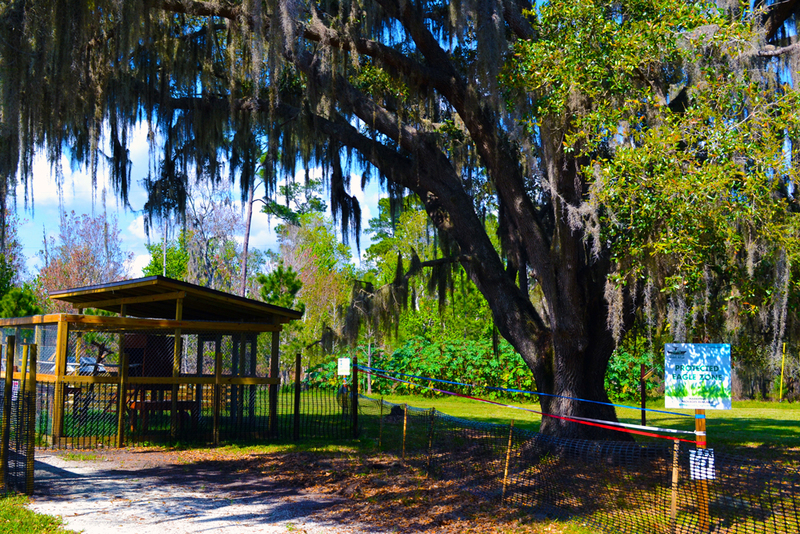 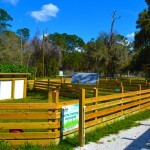 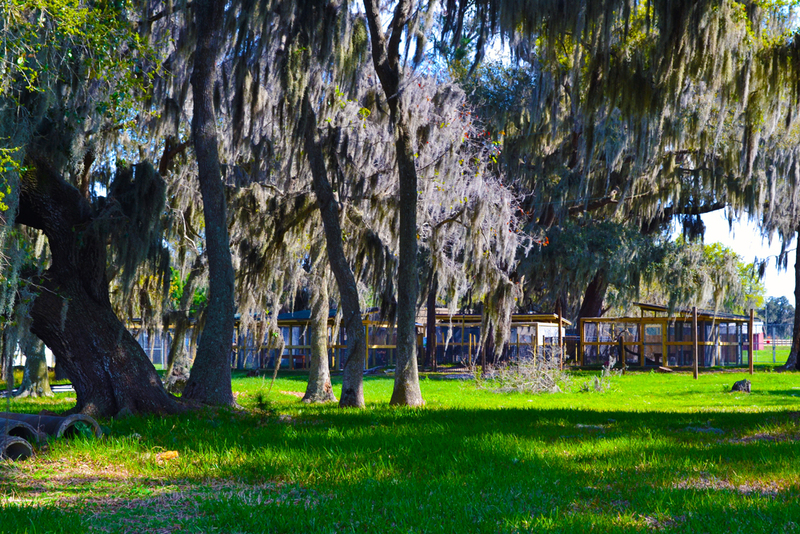 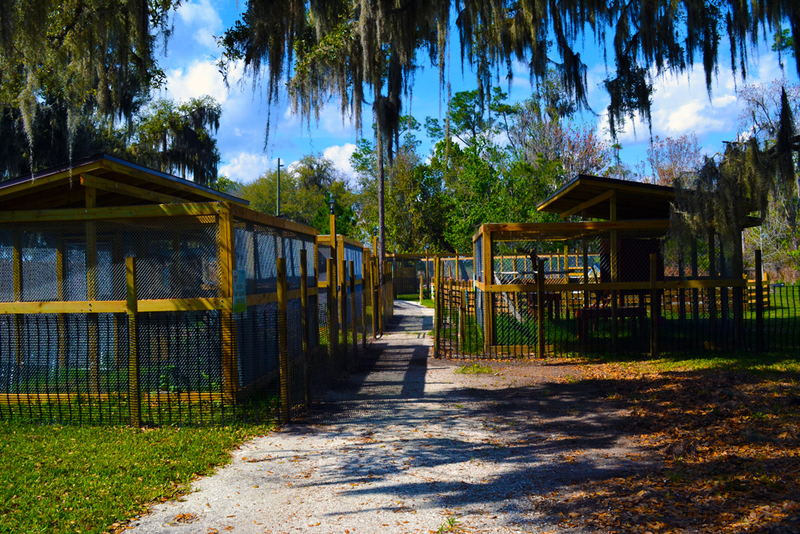 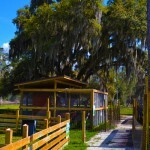 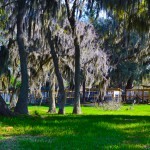 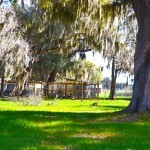 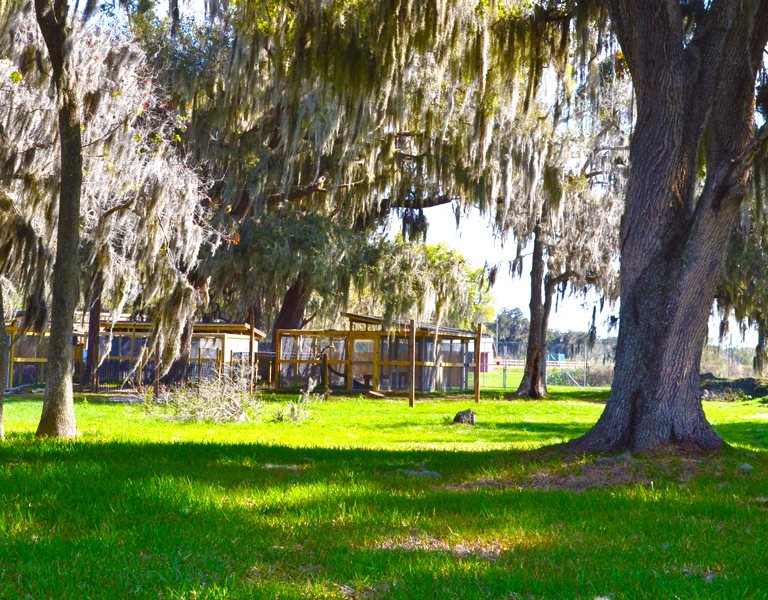 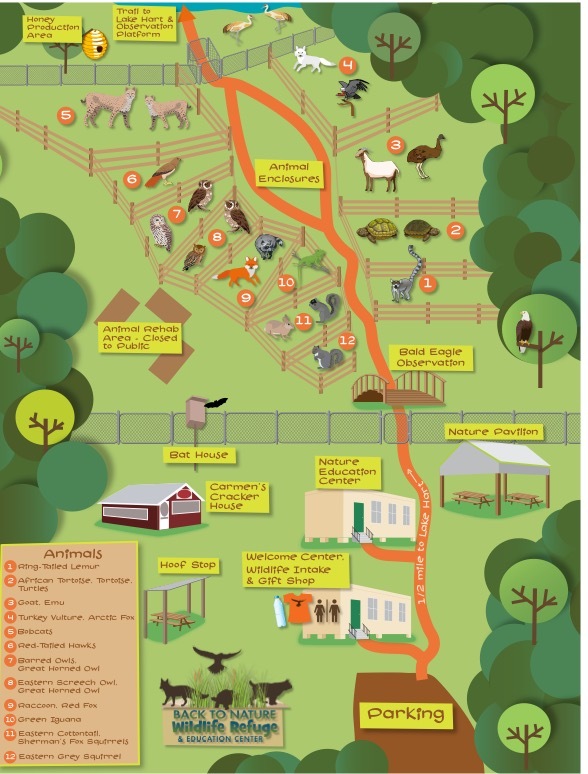 Back To Nature moved the wildlife rehabilitation and education center from east Orlando to Lake Nona after 25 years of operation! 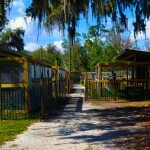 The new site is located off of Narcoossee Rd and Clapp Simms Duda Rd. 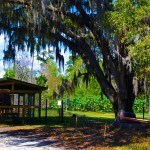 (adjacent to Split Oak Preserve, at the end of Clapp Simms Duda Rd. 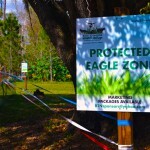 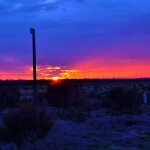 ), known as “Eagles Roost”. 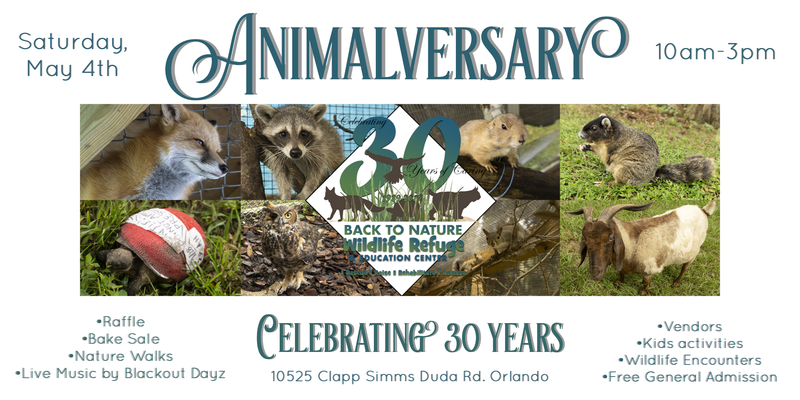 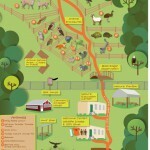 Visit BTN’s resident animals Tues.-Sun. 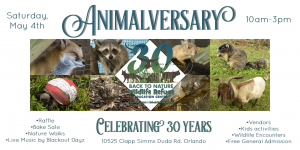 9am-4pm for a $5 suggested donation per person. 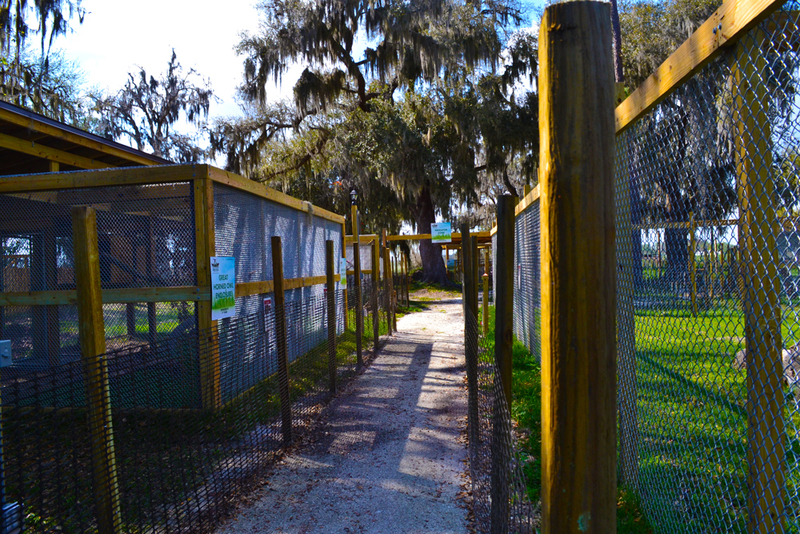 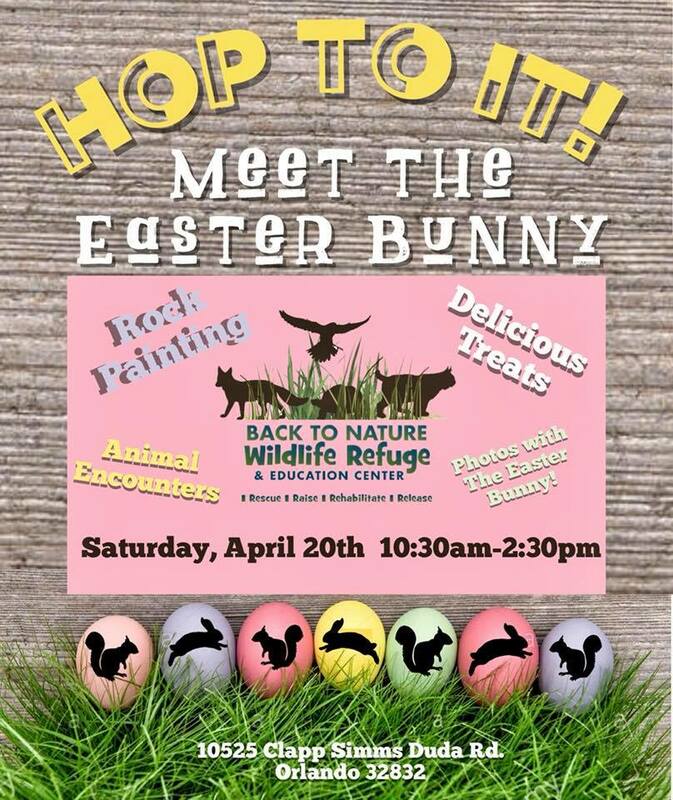 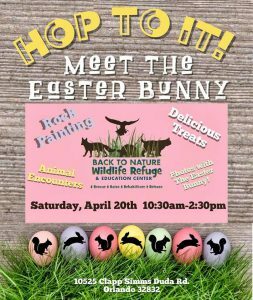 Injured and orphaned native wild animal intakes are also accepted during open hours. 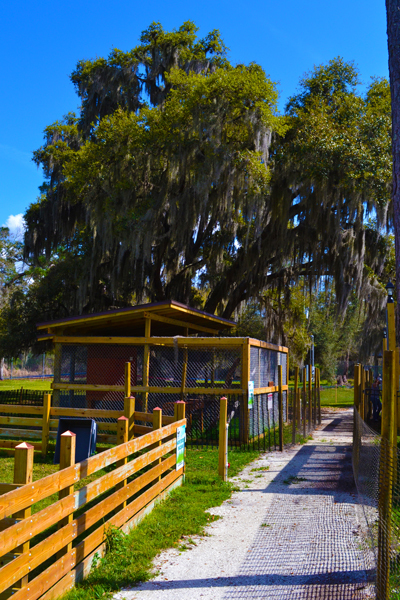 For a specialized visit, like private or group tours, please check out our tours page for booking info!